Tradebit merchants are proud to offer auto service repair manuals for your Porsche 928 - download your manual now! With cars such as the horsepower, 1954 Porsche 911 Targa 4 and the 1981 911 Carrera 4 Cabriolet, Porsche has been building high quality automobiles for over 61 years. Regardless of whether you have problems with your 1954 911 or you have a 1981 911, you need a good repair manual to maintain it properly. If you are looking for auto manuals from Porsche, we should be able to help. Porsche 928 Service Repair Manual 1977-1995 Download!!! 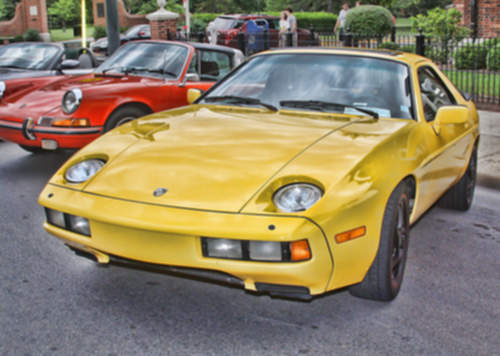 Porsche 928 Service & Repair Manual - Download!